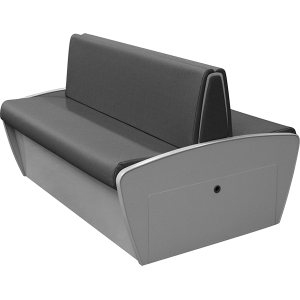 The Contour BTFC was developed to meet the requirements for Ferry operations in the U.S.A. 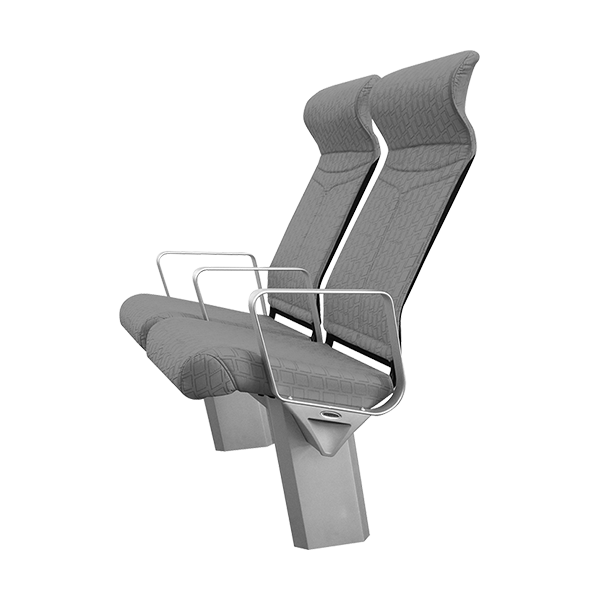 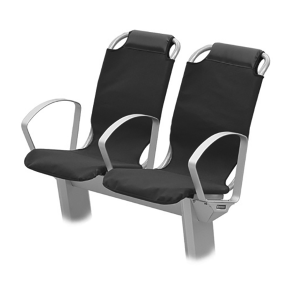 The fire load needed to be reduced to meet new regulations and the quick turn around of passengers required a seat that could be easily cleaned and maintained. 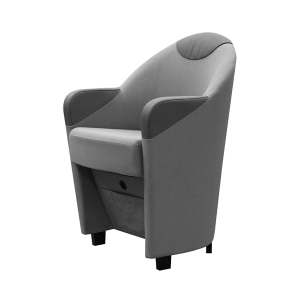 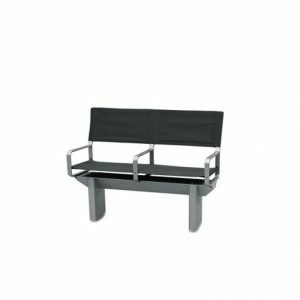 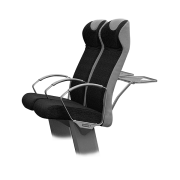 The result was new sleek look with a designed aperture between the seat base and back that stopped any waste accumulating on the seat base. 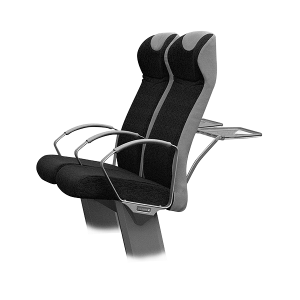 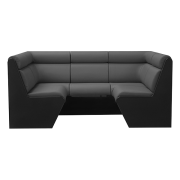 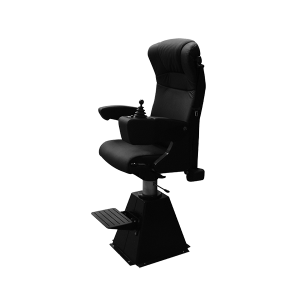 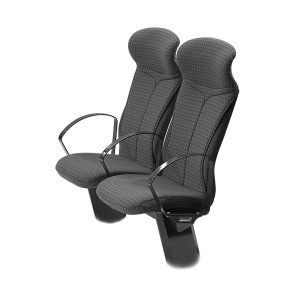 The reduction in weight helps with the fuel economy for the operators and the new cover design can be upgraded easily during the lifetime of the seat. 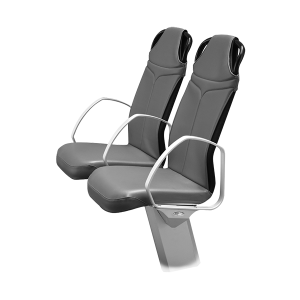 This seat development also included the new ‘smart parts’ for ease of installation and maintenance.